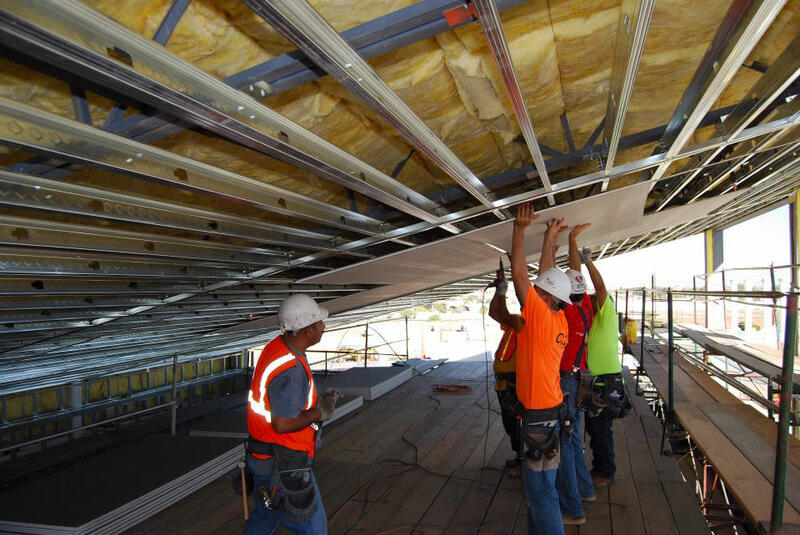 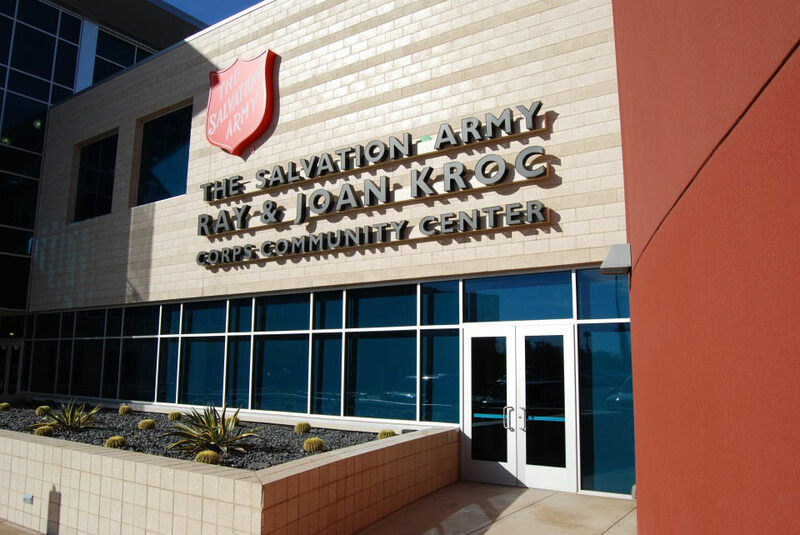 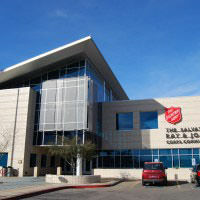 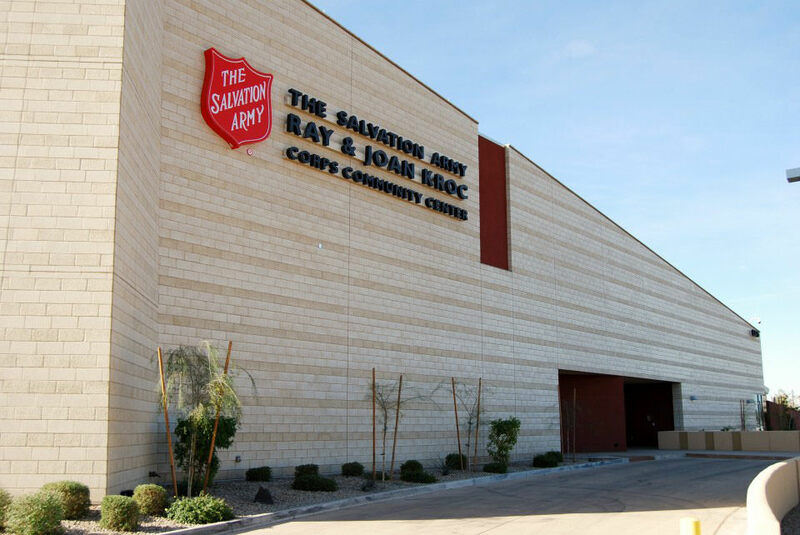 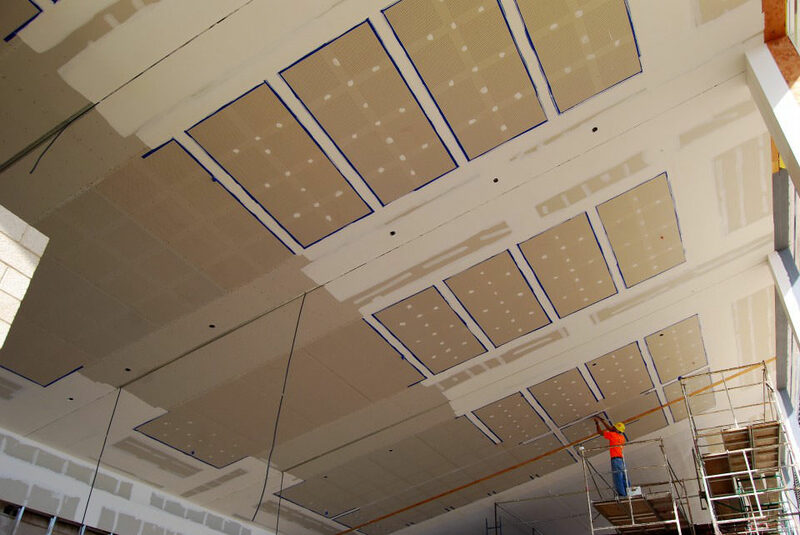 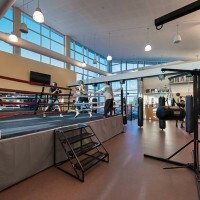 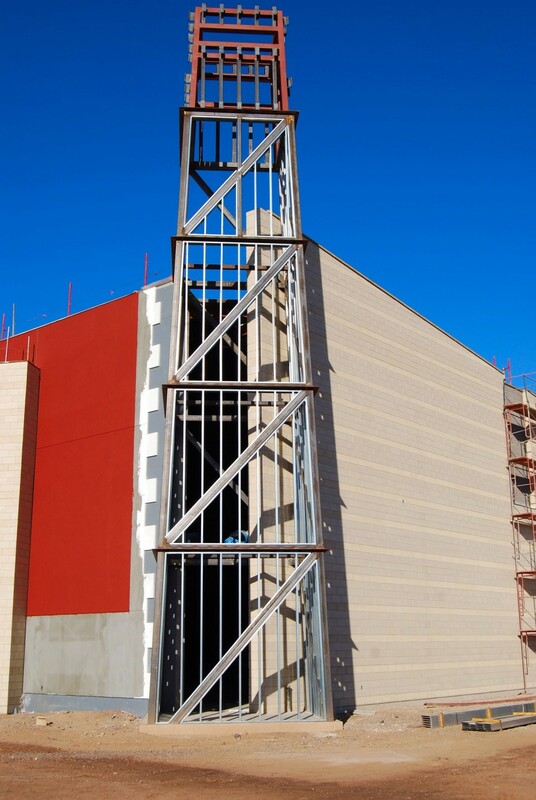 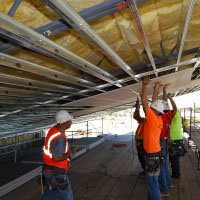 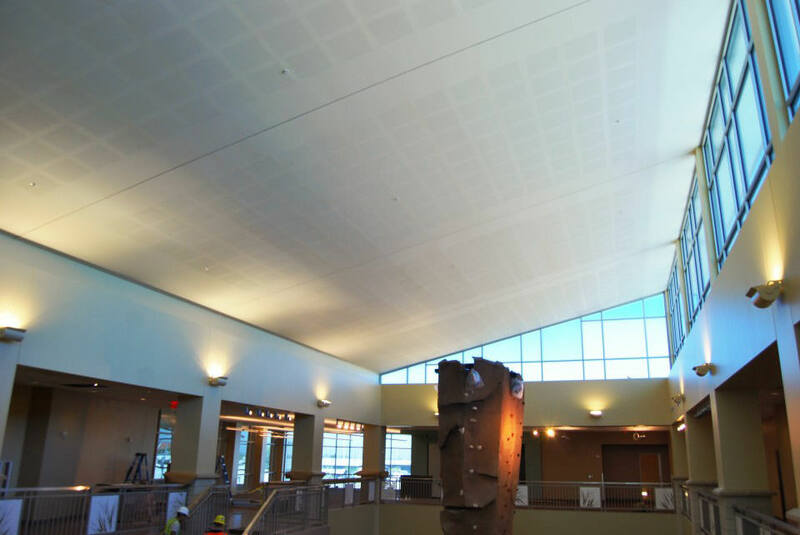 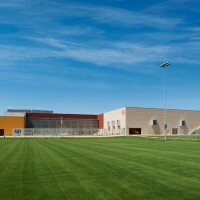 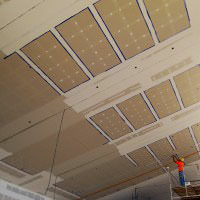 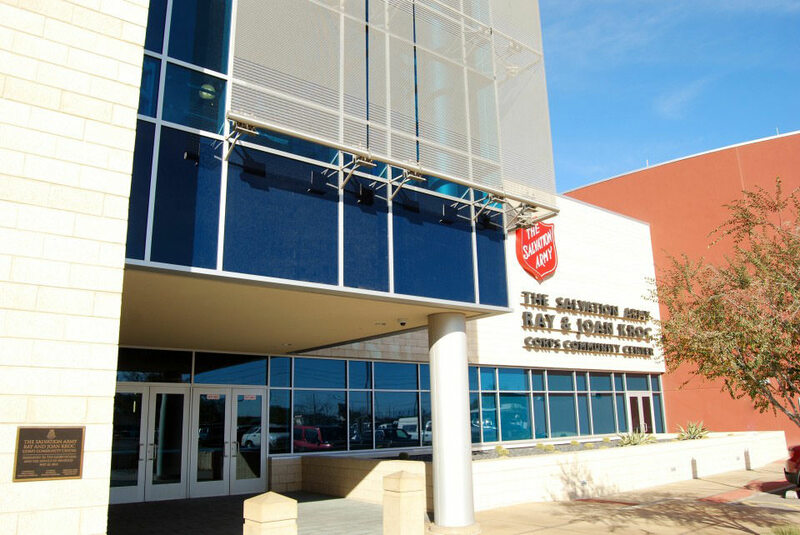 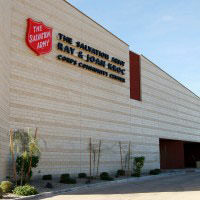 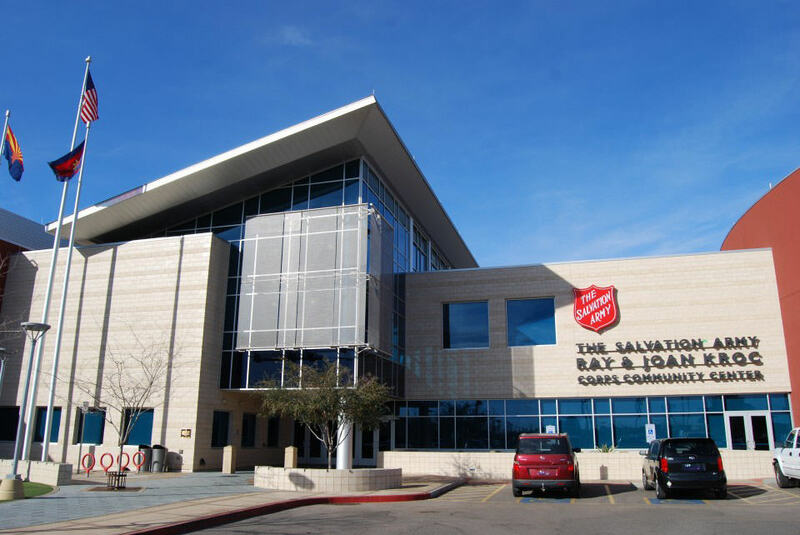 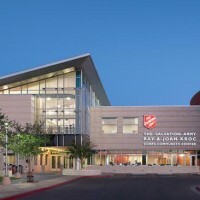 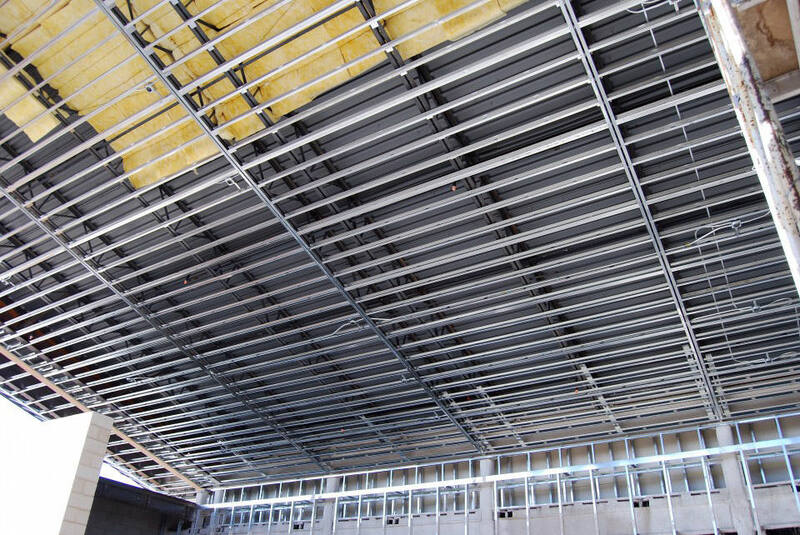 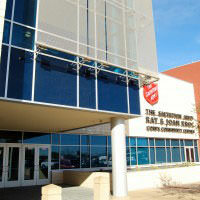 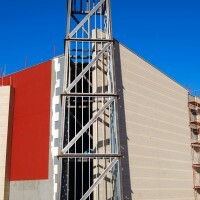 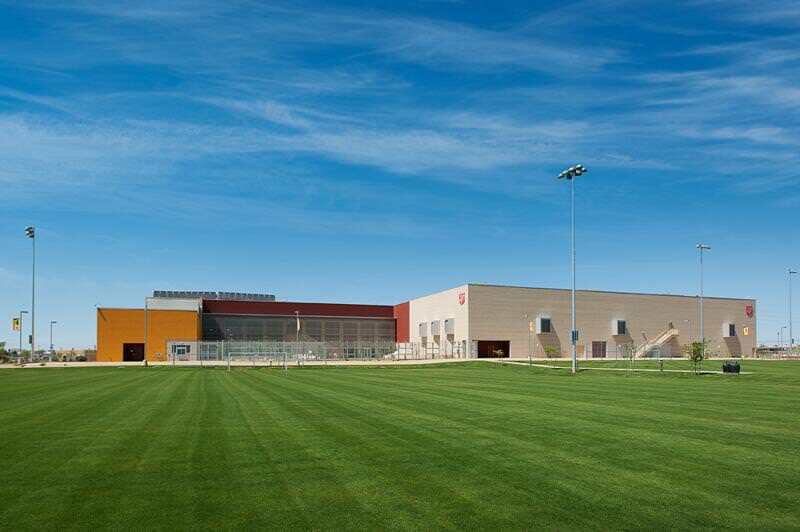 The Salvation Army Kroc Center project is a multi-level community center located in south Phoenix. 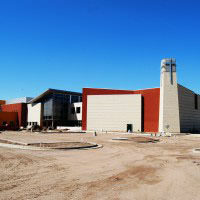 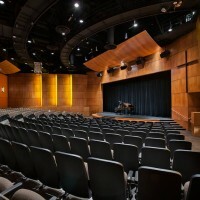 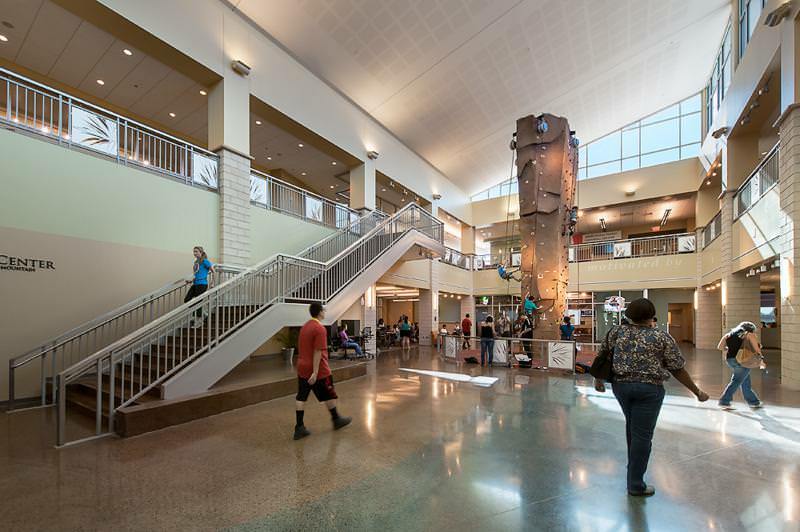 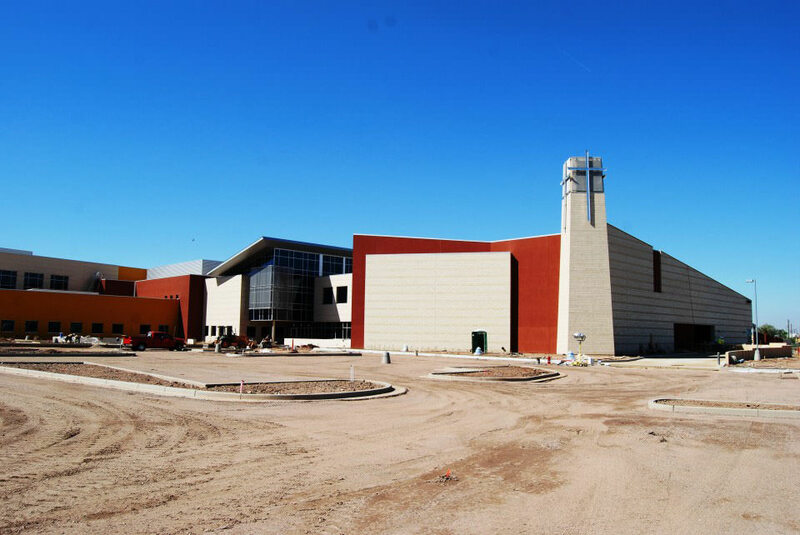 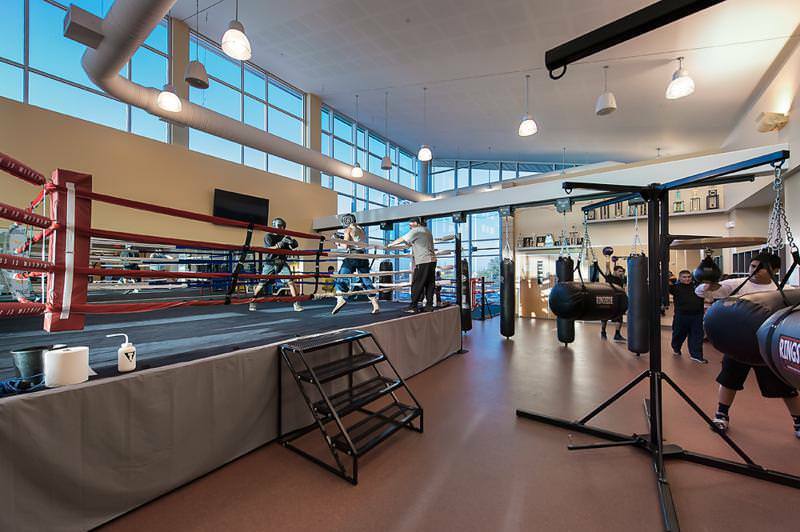 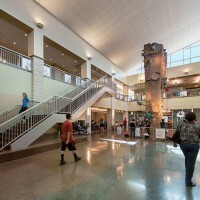 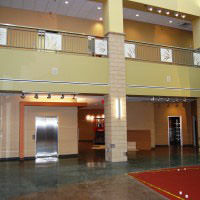 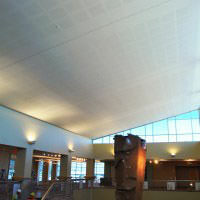 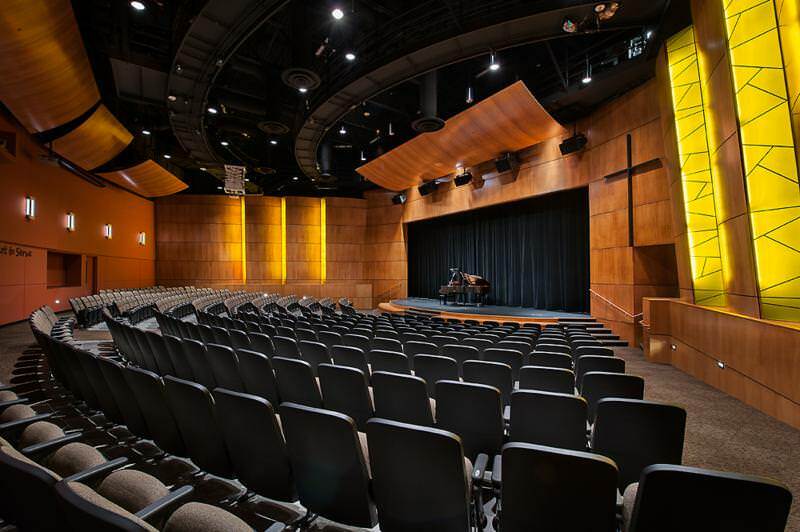 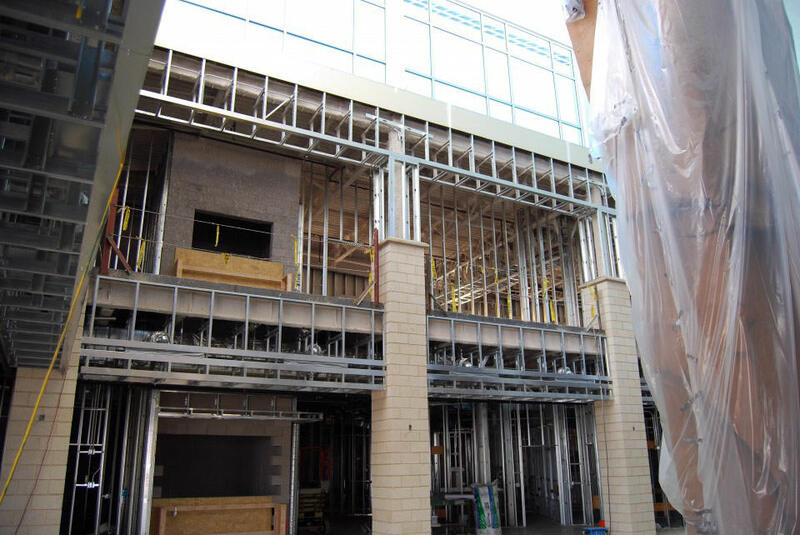 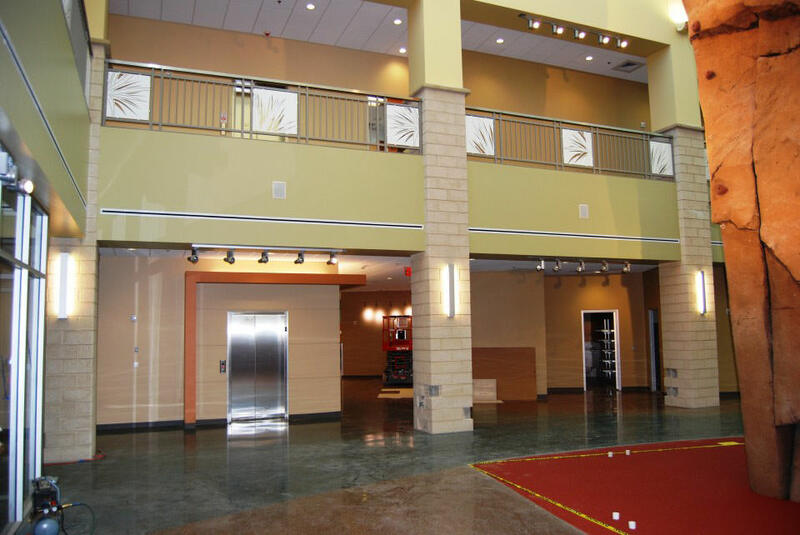 The building features a chapel, several music rooms, rock climbing wall, indoor pool, and workout facilities. 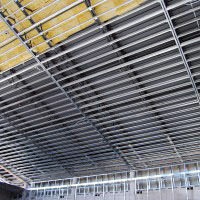 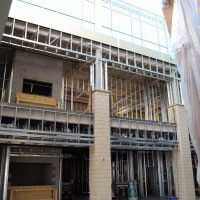 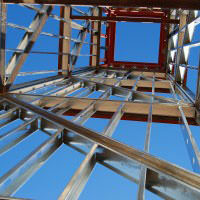 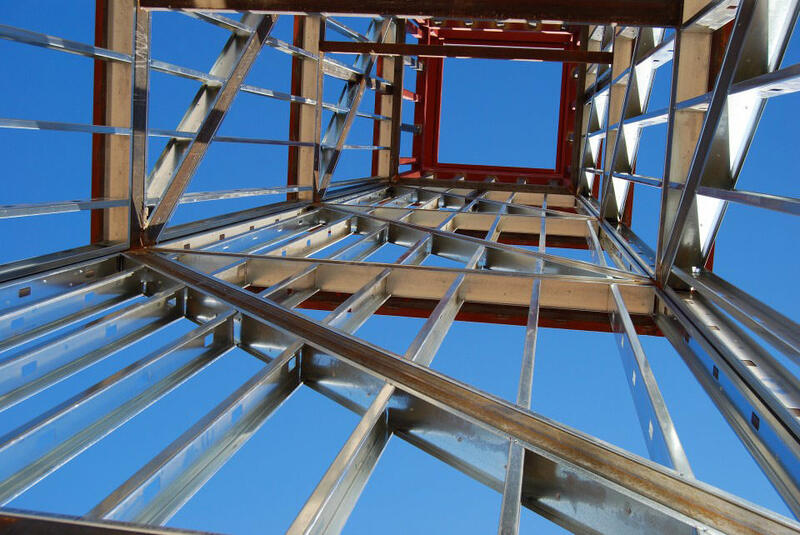 CDS Framing Inc. performed the framing and drywall work on the project.